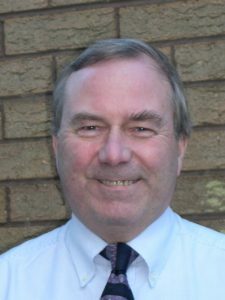 David Shepherd has held a variety of technical and regulatory roles as a Principal Inspector with the Nuclear Installations Inspectorate since 1993. His career in the nuclear industry started in the 1970s with design and analysis work on advanced gas cooled reactor and PWR reactor plant. Later he headed the structural dynamics function in the National Nuclear Corporation working on AGR, PWR and defence facilities. He has attended and contributed papers to SMiRT throughout his career and was a Divisional Co-ordinator for the 2001 conference in Washington.